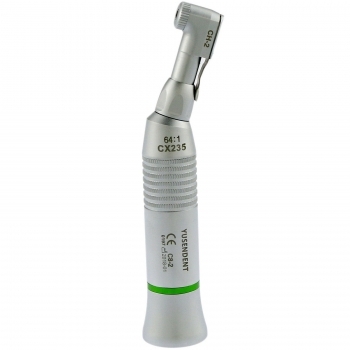 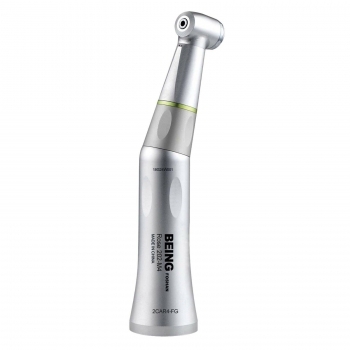 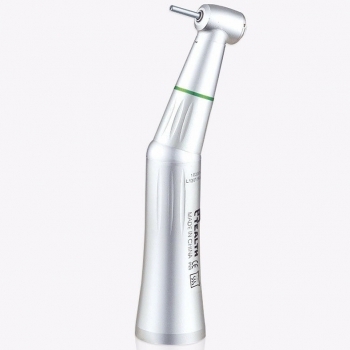 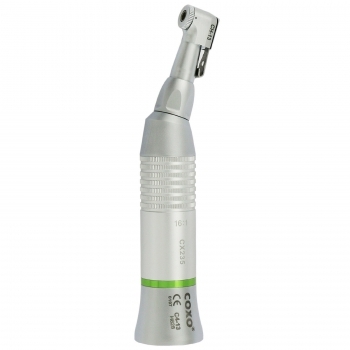 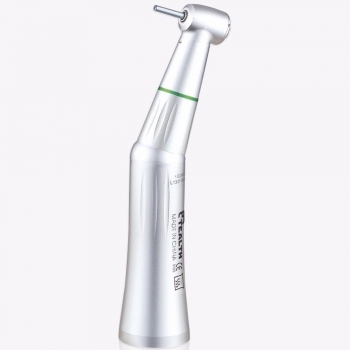 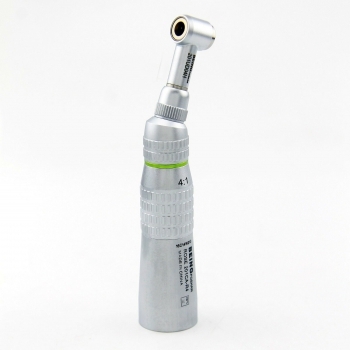 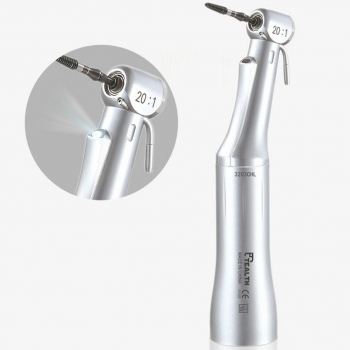 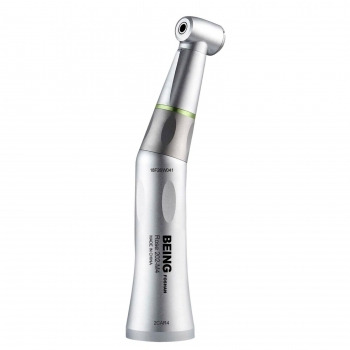 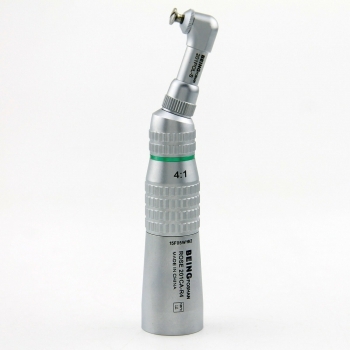 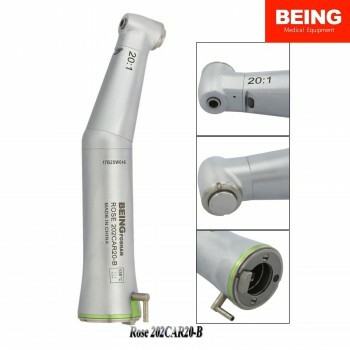 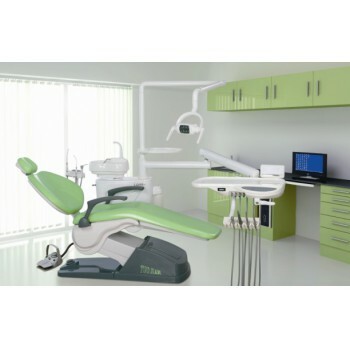 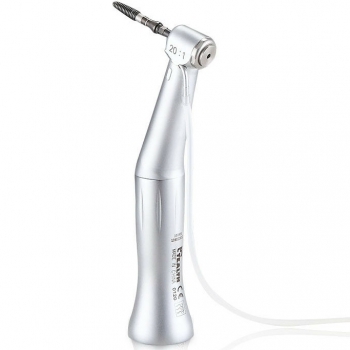 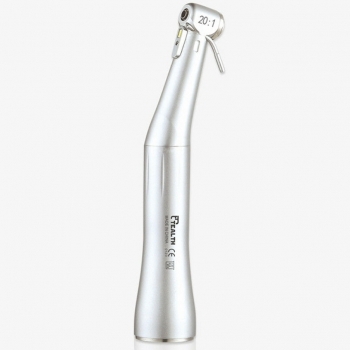 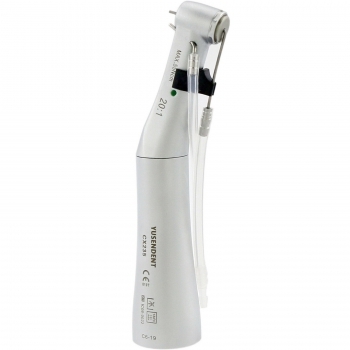 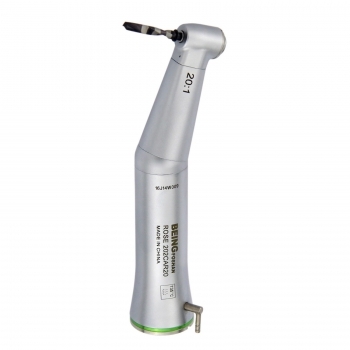 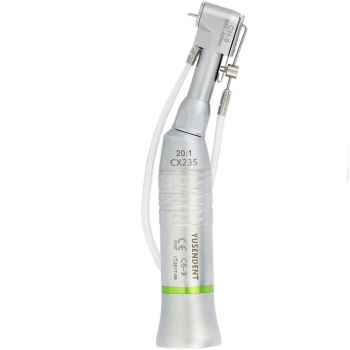 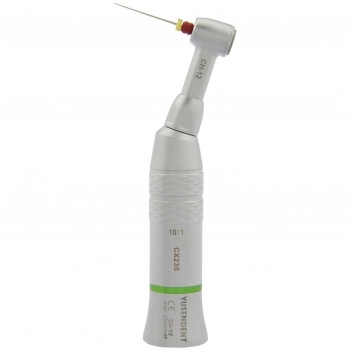 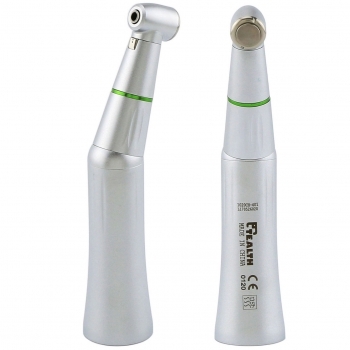 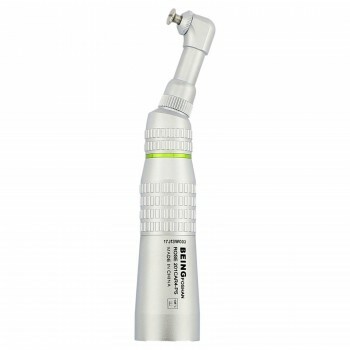 Reduction Handpiece for Sale in Australia|Alan Dental Online Store! sopd: very functional and easy for everyday use. 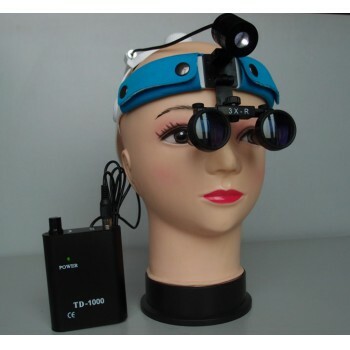 Anyones: Nice responsible and decent seller. 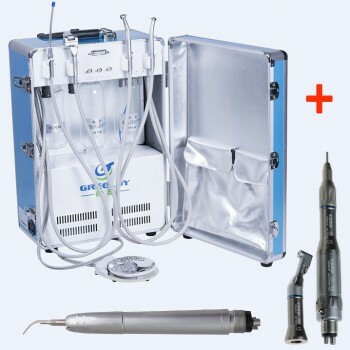 Packs items well and full fill all the obligations.Highly recommend.